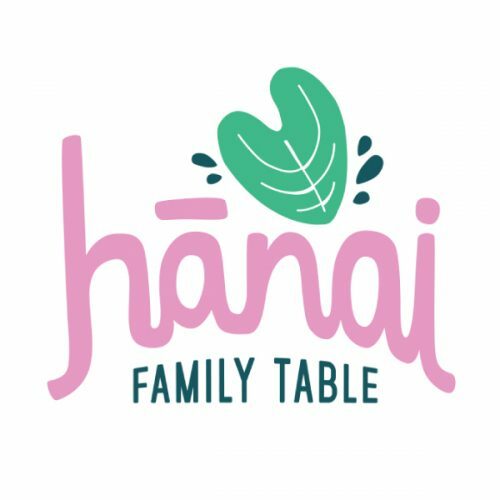 The good folks from Hanai Family Table will be here November 24th serving up some delicious Hawaiian-inspired cuisine. Wear your best Hawaiian shirt and join us for little bit of Hawaii to to blast away the November grey. Kalua Pig Slider on a housemade ube (purple potato) bun with housemade kimchi, pickled cabbage and a furikake mayo, served wth a side of Hurricane Popcorn. There will also be a vegetarian version!